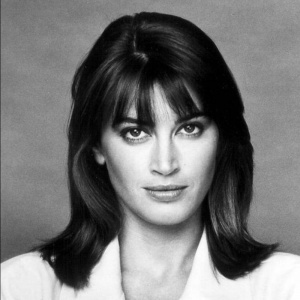 Amanda Pays was born into the acting world, the daughter of an actress and an actor turned talent manager. She debuted on stage at 14. Along with Matt Frewer and W. Morgan Sheppard, Pays was one of only three actors to transition from the UK telefilm to the ABC series. This page was last modified on 26 December 2015, at 14:45.